The National Dahlia Society Show is to up sticks from Somerset and will take place at the RHS Wisley Flower Show in Surrey. 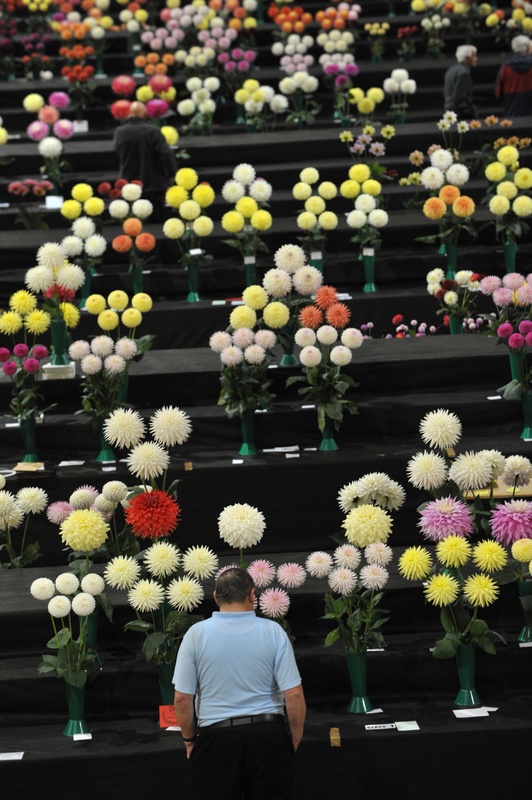 The dahlia extravaganza had previously been held at the National Gardening Show at Shepton Mallet – but organisers the Royal Bath & West Showground axed the event, leaving the dahlia show homeless (AG, 2 February). National Dahlia Society general secretary June Nash told AG: “We are very sorry to leave the Bath and West as we always had a good relationship with them. “But we have to try a new venue. We had no option. 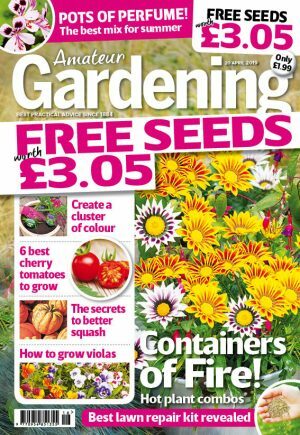 The move from the three-day National Gardening Show to the five-day Wisley Show (5-9 September) will allow the contest to introduce features. On the final two days, a dahlia festival will take place, which will include tours of Wisley’s dahlia trials, and an open vase competition. The only snag is a reduction in space. Wisley will host 99 classes of dahlia. At the Bath & West it was over 100.